Understanding a warranty should not be a difficult process and you should be able to approach the situation in a straightforward way. Like most things in life, this is much easier said than done. That is why Dalrock Foundation Repair makes our lifetime warranty so straight forward. Our team is dedicated showing our clients how to navigate a warranty in the best way possible to make sure that they are satisfied. 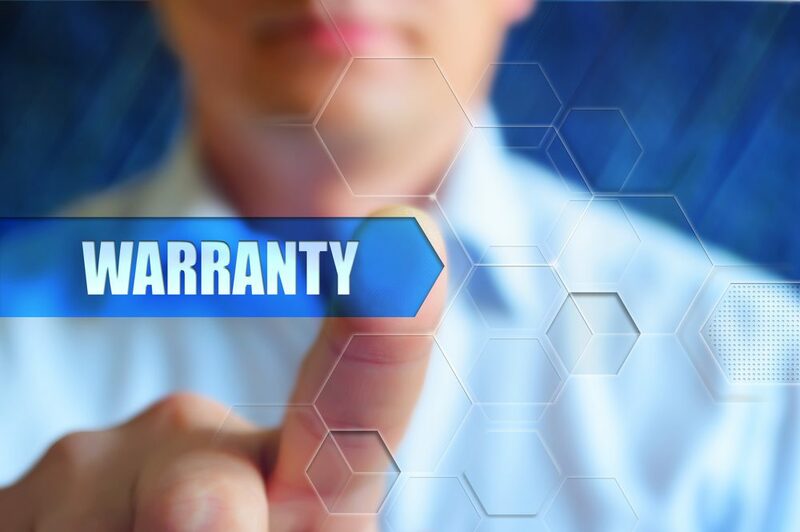 What Are the Different Types of Warranties Available? When a warranty has the word “lifetime” in it, buyer beware. This does not always mean what the word is defined as. In some states, this type of warranty can last between 7 and 11 years. If you are in this type of situation you are better off going with a 10-15-year warranty, but it is always best to clear the air with your foundation repair company. A limited warranty seems to be the standard in foundation repair. The limited aspect of these warranties is that they only cover things in the foundation that have been worked on by the company itself, like the specific concrete slab replacement. When the word “limited” pops up in a warranty, it is best to know exactly what it covers and for how long. This is a warranty type that you should be wary of. This covers the products themselves involved in your foundation repair. If something goes wrong involving one of these products, you had better hope that the company is still in business otherwise, you may have a hard time guaranteeing the warranty. What Does a Foundation Repair and Replacement Warranty Cover? Most foundation repair warranties will fully cover you for parts and labor around your foundation failure. Most companies will do this and offer a lifetime, transferable protection. If your home is already covered under a warranty and your foundation needs to be repaired, you can expect the process to be fairly straightforward with the contractor guaranteeing the warranty coverage. Expect the turnaround time for your repair job under warranty to be between 2 to 5 business days depending on the size of the home and amount of damage that needs to be repaired. Also, when considering how long the project will take, you should keep in mind the current jobs that the company already has under its belt. As the policyholder of a warranty, you can expect no direct cost on your end. However, secondary costs can come up if the job calls for certain access to the foundation that disrupts more than what is already covered. At Dalrock Foundation Repair, we don’t believe in leading you on or making you read between the lines. Our home warranty will give you peace-of-mind when you are putting the quality of your home’s foundation in our hands. Get in touch with us today to find out more about our services.